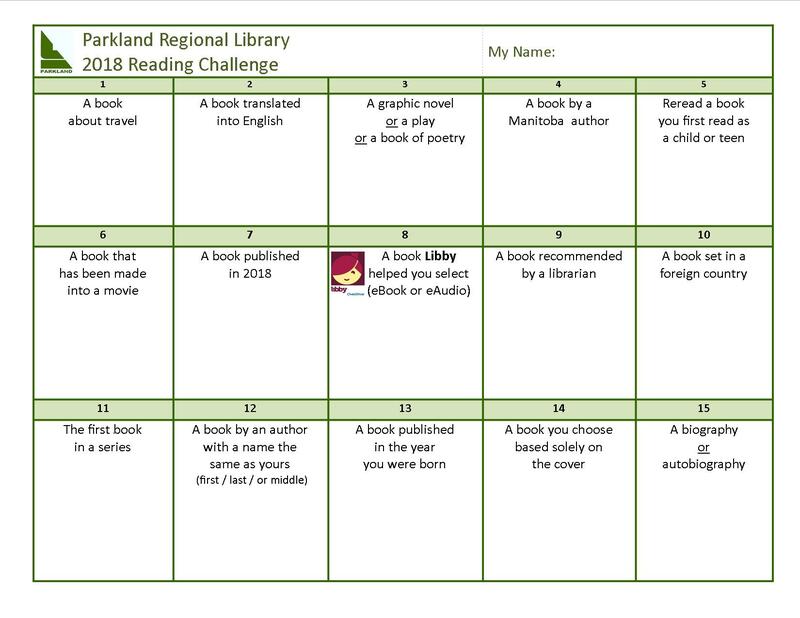 For several years now we have been issuing a reading challenge to our patrons to nudge them out of their usual reading patterns. Staff are also encouraged to take on the challenge and it gets us talking about different sorts of books. This year, square number 12 asks readers to choose a book written by an author who shares their name, whether first, last, or middle. 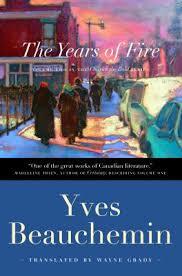 I chose to select a book by Yves Beauchemin as my middle name, which honours my godfather and uncle, is Yves. I do have to admit that I should have pushed myself a little harder and chosen a book written in French but instead I chose to read the English translation of Mr. Beauchemin’s novel. This novel is the second in his Charles the Bold trilogy and it is a real treat. Set in Montreal, the novel follows young Charles as he negotiates life as a young teen in an adopted family. Beauchemin has thoroughly grounded his novel in geography and politics of the real Montreal. Smoked meat sandwiches, seedy pool halls, strip bars, and Catholic schools are the territory for this novel. Charles has a keen mind and a fierce dedication to his adoptive family. He has survived a very tough start in life and now that he has been adopted into the family of Lucie and Fernand Fafard, Charles is determined to make his situation work out. When his drunkard father Wilfrid surfaces in his life, Charles is put to a very tough test of character and ingenuity. The novel explores all of this in a poignant and compelling fashion. I am glad that our Reading Bingo helped me to discover my namesake in this French Canadian author. Now I will have to seek the other books in the series and read back on Charles’s early days and on to his young adulthood. Our Reading Challenge lasts all calendar year so there is still time to get in on the fun. Ask for your entry at any of our branches or print one off from the image above, but remember only books read in this calendar year can count. Watch for a new challenge in the new year.